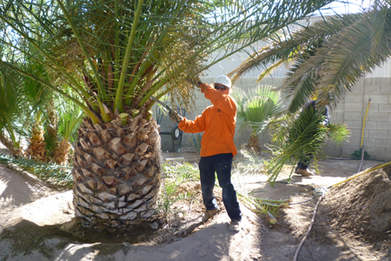 Corpus Christi Tree Care is available for work on the Westside of Corpus Christi. This area is within 20 miles of our headquarters allowing us to be at your residence or business within a few minutes, depending on availability. Please call 361-949-5709 for tree care service in this area. Or you can fill out the form on this web page to request a free quote!